We recently saw some leaked photos of the new Samsung Gear Fit 2 and Gear IconX and now the two devices have appeared on Samsung’s website. The new Samsung IconX and Gear Fit 2 are listed as supported accessories on the Samsung Health platform. Samsung has made some changes to the Gear Fit 2 over last years model, the device appears to look more like a smartwatch and it comes with a new textured watch band. The IconX looks like a pair of wireless headphones, it is apparently a fitness tracker and MP3 player in one and it will come with 4GB of storage built in, the functions on the device are expected to be accessed by touch controls. 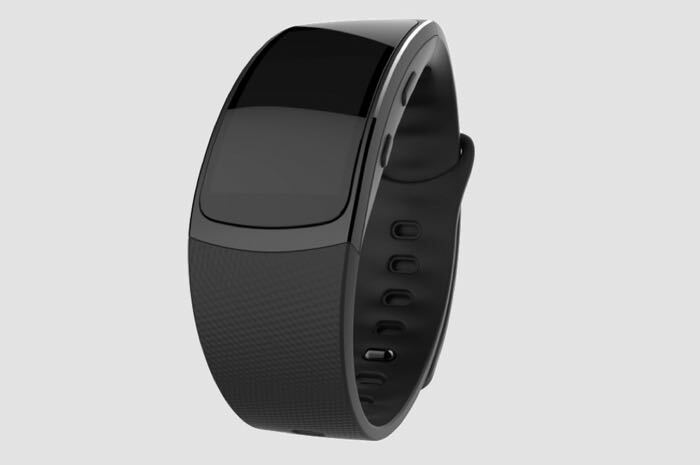 The new Gear Fit 2 will apparently come with a a 1.84 inch curved AMOLED display and will come with GPS built in. As yet there are no details on exactly when Samsung will announce their two new fitness trackers, as soon as we get some more information, including details on pricing and a launch date, we will let you guys know.